Ubuntu GNOME Remix 12.10 has been released! 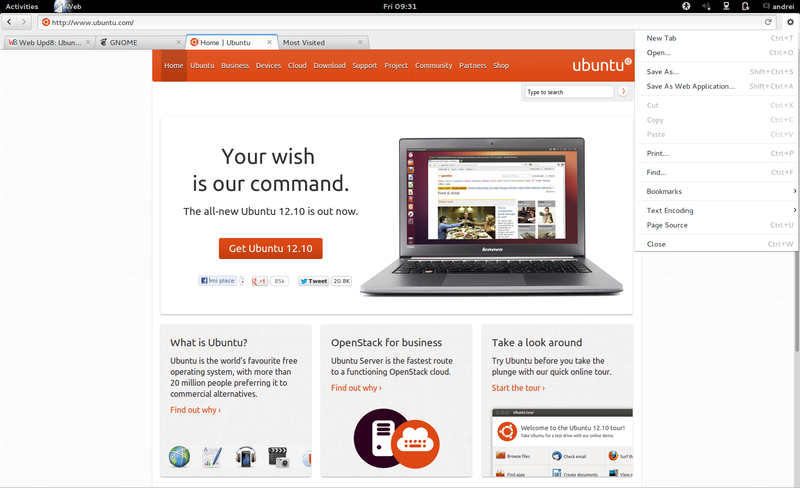 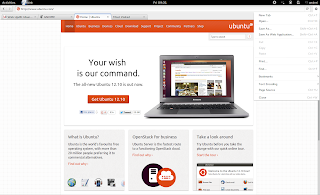 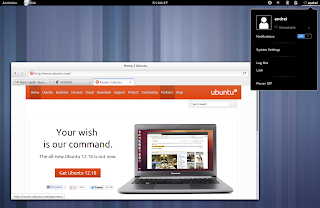 Ubuntu GNOME Remix, a Linux distribution which aims to become an official Ubuntu flavour, uses GNOME Shell as the default "shell" and tries to provide a "mostly pure GNOME desktop experience built from the Ubuntu repositories". Ubuntu GNOME Remix 12.10 uses GNOME Shell 3.6.1 by default, along with most of the GNOME 3.6 application stack, so it basically has the features you've seen in our GNOME 3.6 post. 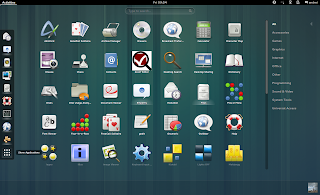 As you would expect, Ubuntu GNOME Remix 12.10 tries to offer most of the GNOME 3.6 applications: Web (Epiphany) 3.6, Evolution 3.6, Gedit 3.6, etc. 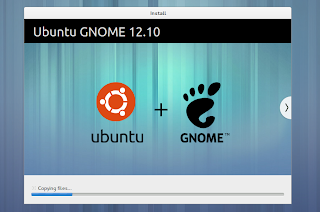 That's because Ubuntu itself uses older versions of these apps, so Ubuntu GNOME Remix is stuck with them as well. 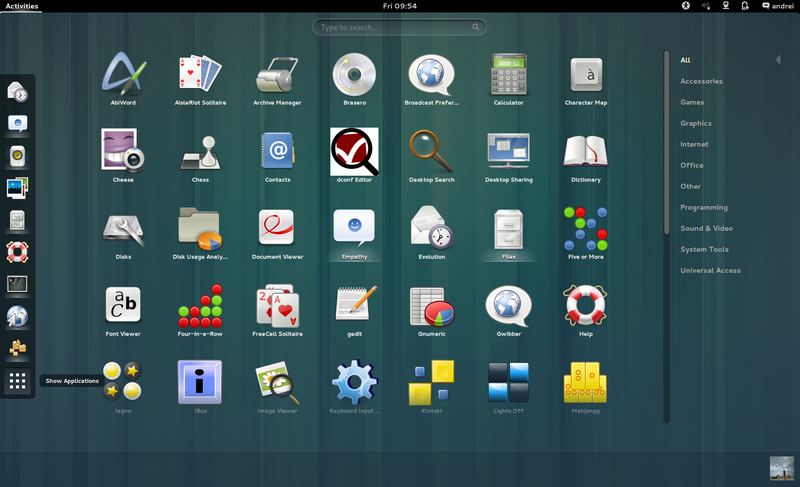 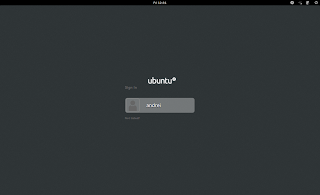 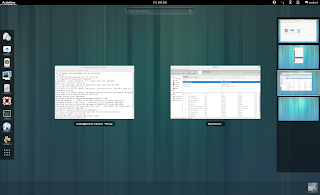 But you can update Nautilus or Totem to version 3.6 by using the GNOME3 Team PPA. 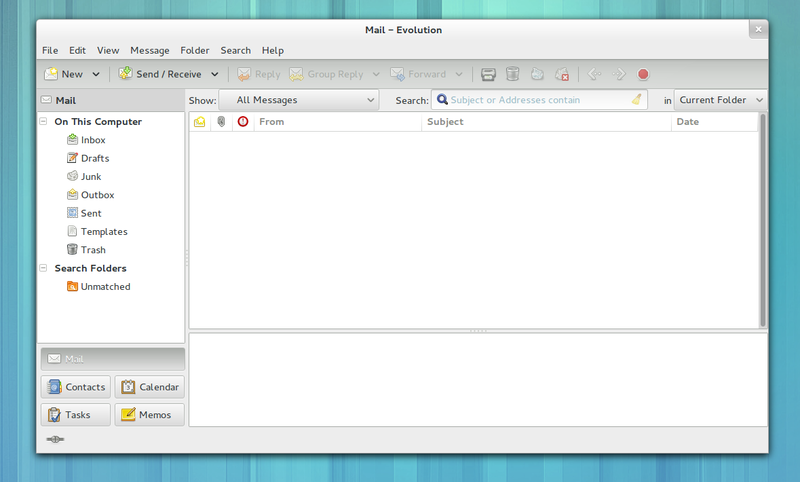 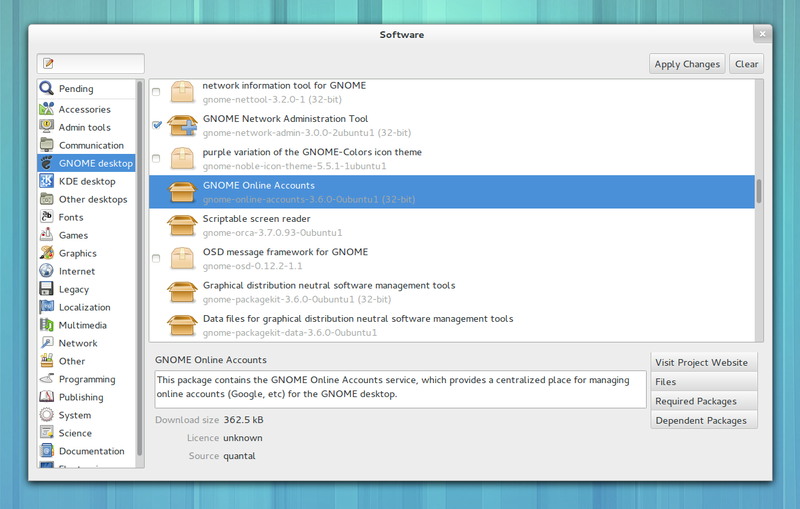 There are also some GNOME applications which aren't included by default, like Boxes or GNOME Documents. 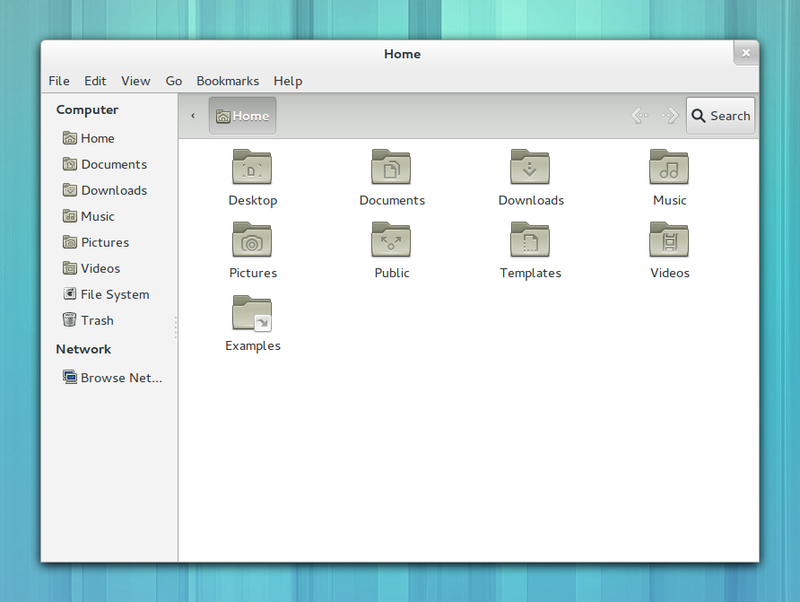 And you won't find any of the Ubuntu-specific applications as well: Ubuntu One or Ubuntu Software Center aren't included in Ubuntu GNOME Remix since they aren't official GNOME apps. 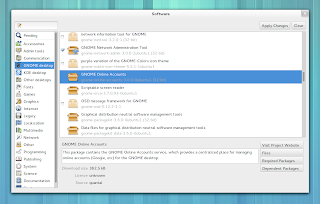 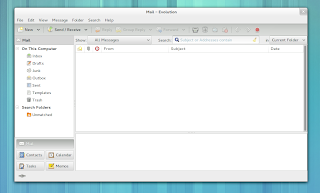 Applications included by default: Web (Epiphany) 3.6.0, Nauilus 3.4.2, GNOME Tweak Tool, Abiword and Gnumeric, Evolution 3.6.0, Cheese, Gwibber, Rhythmbox 2.97, GNOME games, Shotwell, Simple Scan, Transmission, GNOME Packagekit. The classic (fallback) session is included by default as well, but is only used if your hardware can't run GNOME Shell. 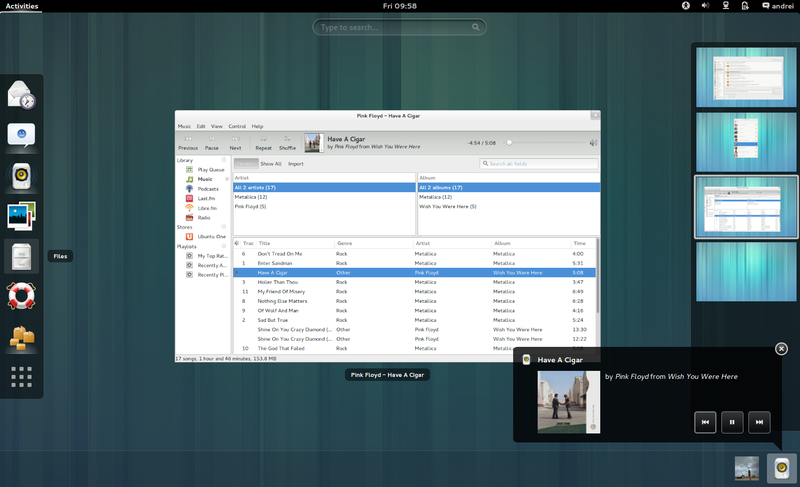 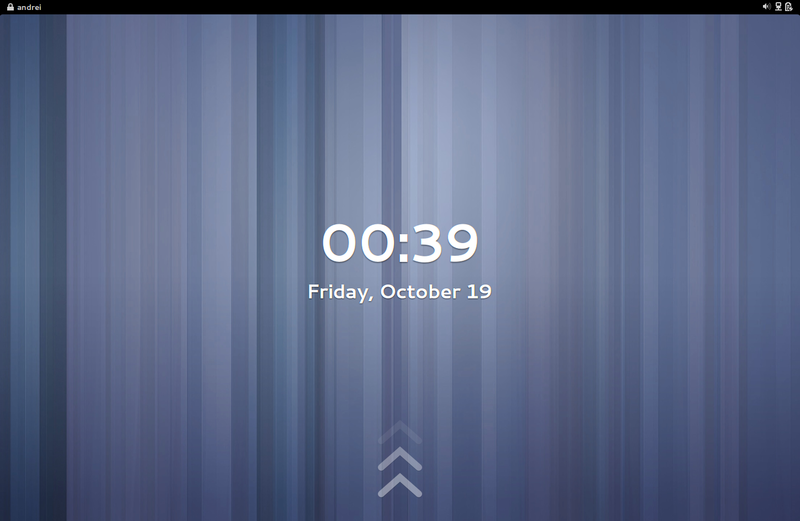 As you would expect, Ubuntu GNOME Remix 12.10 uses the default GNOME 3 artwork: Adwaita for the GTK theme and the GNOME icon theme, along with the official GNOME 3.6 wallpaper. 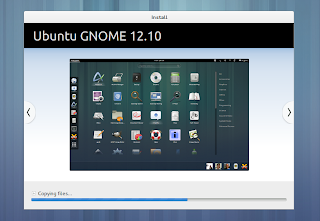 The slideshow uses images for all the slides except the last one, which is common with the other Ubuntu flavours (which tells the user where he can get support). 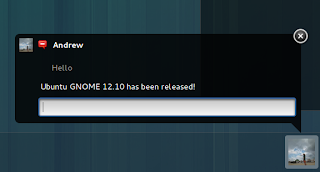 That's probably because the work was done by a small team and there wasn't enough time to get everything ready, this being the first Ubuntu GNOME release. 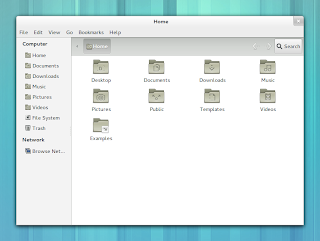 GNOME Shell was the missing piece and now, with 12.10, Ubuntu has all the popular DEs covered: from Xfce, KDE and LXDE to GNOME Shell or Unity (although these last 2 are not DEs but "shells"), even though Ubuntu GNOME Remix is not official yet. 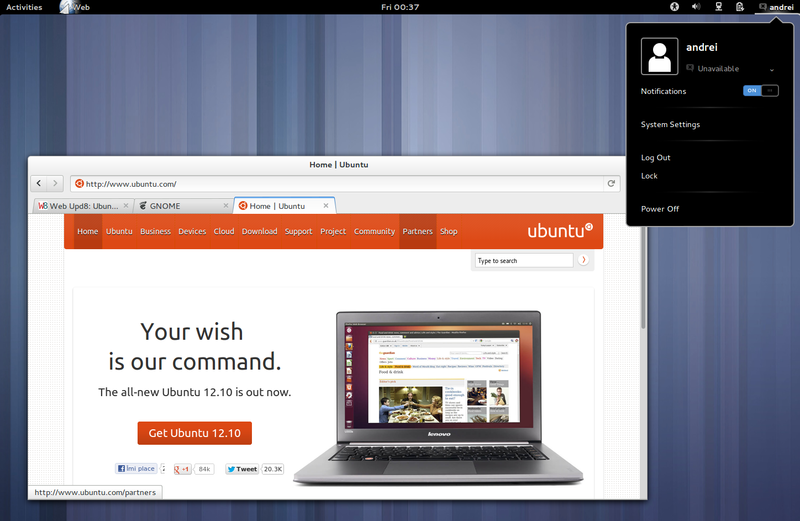 But let's hope it will become an official Ubuntu flavour with 13.04 Raring Ringtail. 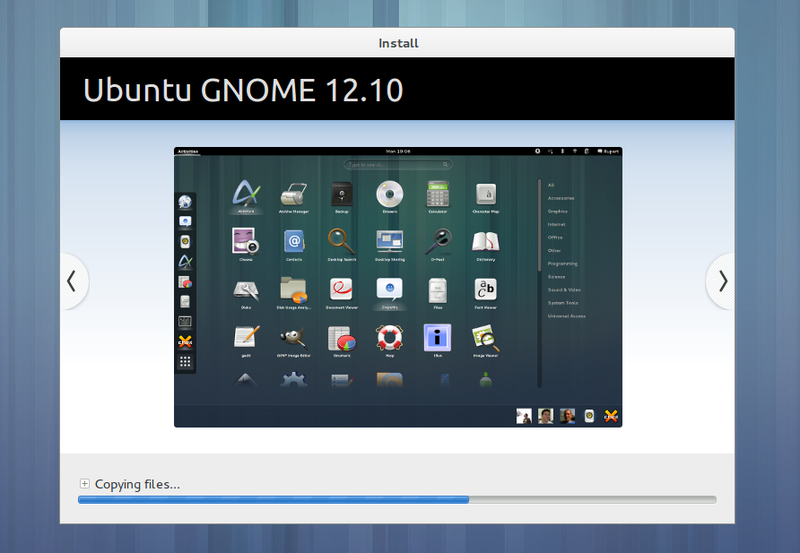 Download Ubuntu GNOME Remix 12.10 - and remember to read the official release notes!